Lincoln Midwest Ballet Company dancers have gone on to do amazing things! This month in our "Alumni Spotlight" we are featuring Grace Mann! Grace is in her second year at the Alonzo King LINES Ballet Training Program (LBTP) in San Francisco, CA. The LBTP is a 2-year pre-professional dance school that accepts approximately 20 new students from around the world age 17-24 each year. Grace had previously attended the Alonzo King LINES Ballet Summer Intensive and had dreamed of one day attending the Training Program. She was beyond thrilled when she received her acceptance letter, as she knew hundreds of other talented dancers had also auditioned. Alonzo King Lines Ballet also has a world renown professional company and the training program students are fortunate to observe their classes and rehearsals on a regular basis. Grace volunteered last year at the annual LINES Ballet Fundraising Gala for the Company. 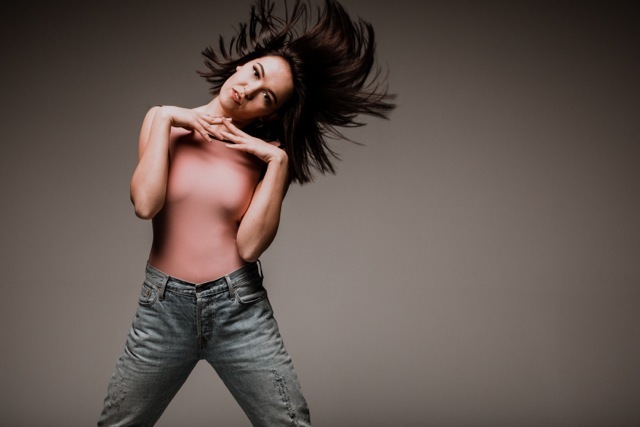 As a LBTP student Grace has the opportunity to perform each semester in showcase performances as well as student showcases and other performances in the bay area. LBTP students are taught by Alonzo King, current and former LINES company members as well as renowned guest faculty and choreographers. Since graduation Grace has spent her summers dancing with Justin Giles’ company SoulEscape in Dallas, TX. 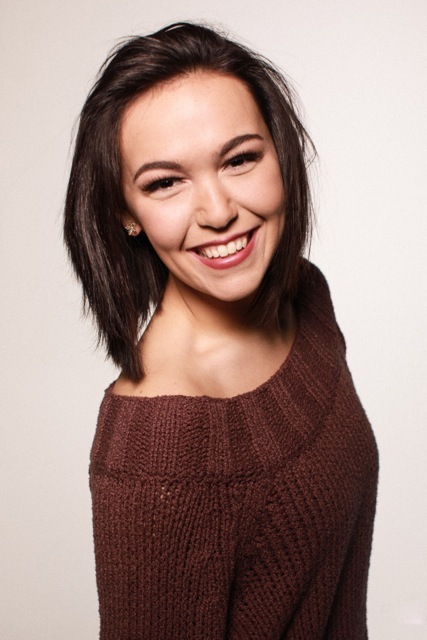 This summer she performed in pieces choreographed by Justin Giles, Jen Orsorio Pendleton, Will Johnston and Alan Salazar. Grace performed 10 years with the Lincoln Midwest Ballet Company, 2 years as an Apprentice and 4 years as a Company member. Her roles in the Nutcracker included Arabian Child, Elf, Garland Child, Spanish Background, Big Party Girl, Snow Corps, Flower Corps, China, Columbine, Snow Princess, Arabian Queen, Dew Drop and Clara. She also preformed in Cinderella in the Corps and Snow White as the Spirit of the Mirror. Grace was elected as an LMBC Student Representative to the Board her last 3 years in the Company. Since the age of 10 Grace has spent every summer training at a summer intensive to improve her dancing. She has trained at the American Academy of Ballet in Purchase, NY, Colorado Ballet, Kansas City Ballet, Central Pennsylvania Youth Ballet, Carlisle, PA, Kaatsbaan Extreme Ballet, Tivoli, NY, Ballet Austin Academy, Alonzo King Lines Ballet, San Francisco, CA, Indiana University Ballet Intensive, Bloomington, IN and of course the Lincoln Midwest Ballet Companies Summer Intensive. If you are an LMBC alumni, please feel free to send photos and a description of what you have been doing since you danced with the Company. LMBC is proud of all of its past dancers, and we want to keep in touch with you! Please provide your name and contact information in the form below, along with an update about where you are now. Tell us what you are doing now. 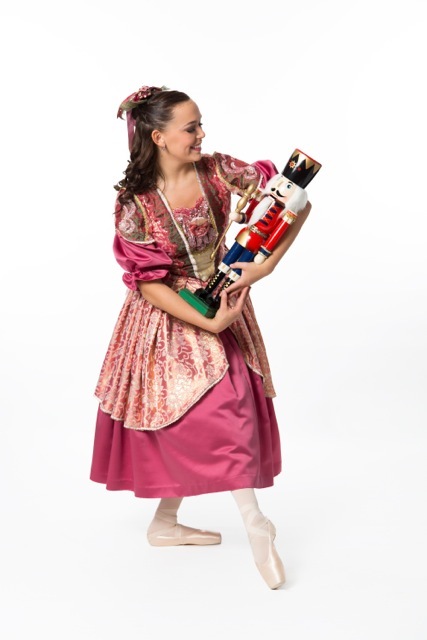 What is your favorite memory of dancing in the Nutcracker?